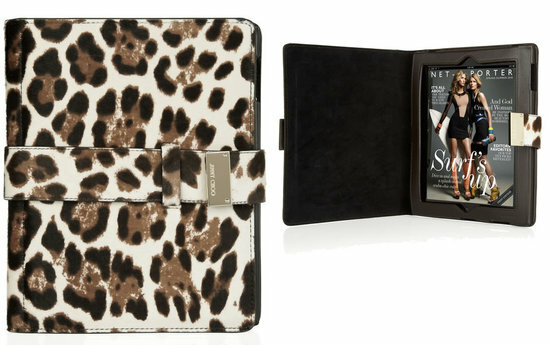 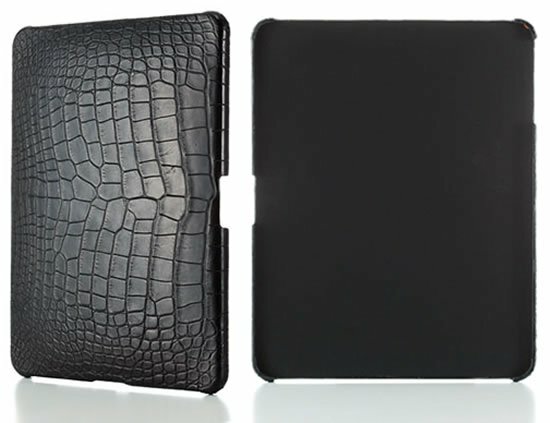 Moving over the typical snakes and crocodiles, Jimmy Choo has gone cattle-friendly with this Ripley calf-hair iPad case. 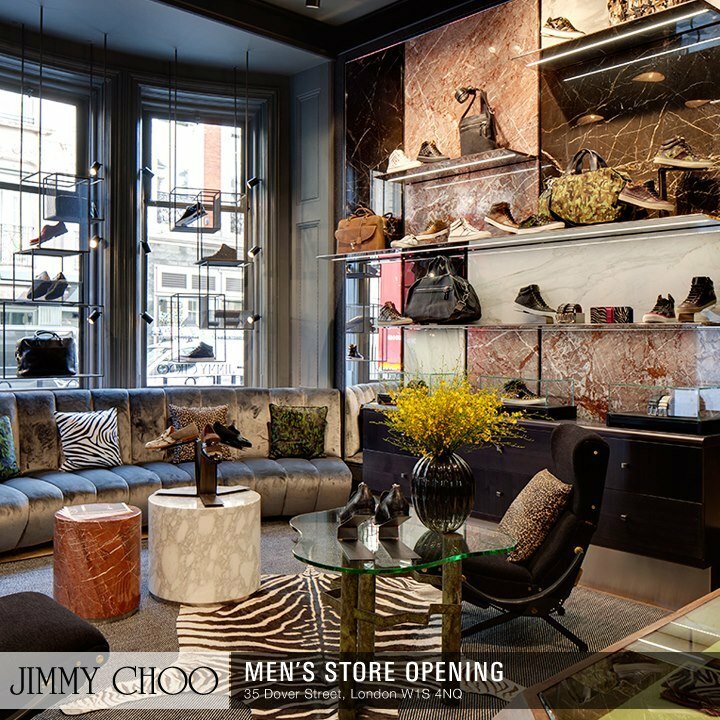 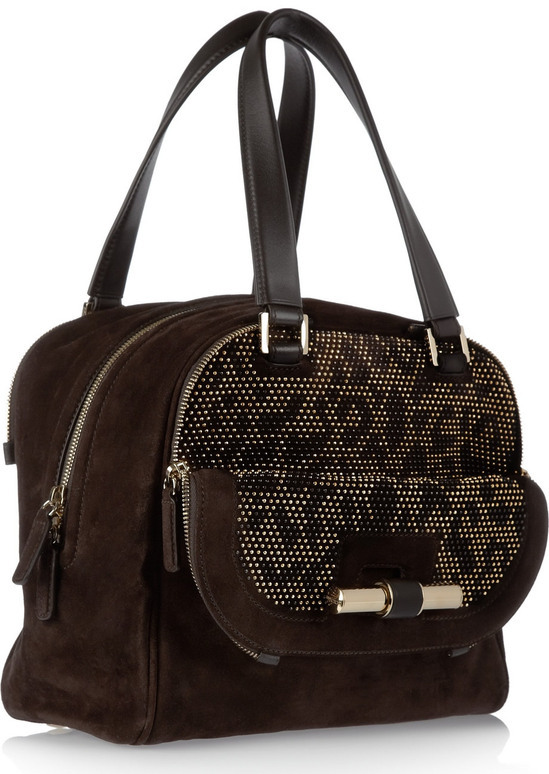 The design is an amalgamation of leopard-print in calf hair and leather and lined in suede. 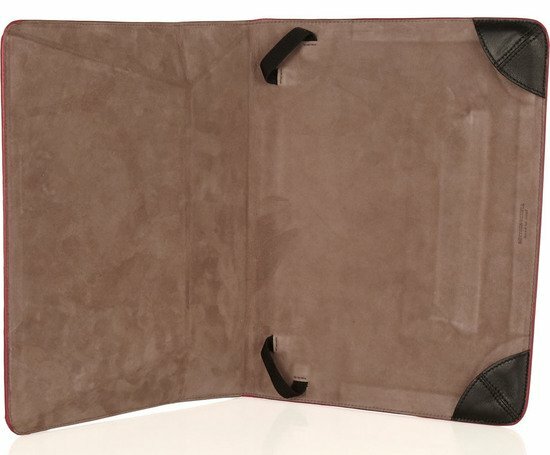 It looks like a trendy accessory for a business meeting and the likes and will cost $795. 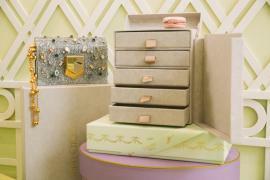 Jimmy Choo and Ladurée create a limited edition mini-trunk to hold all your precious jewels!